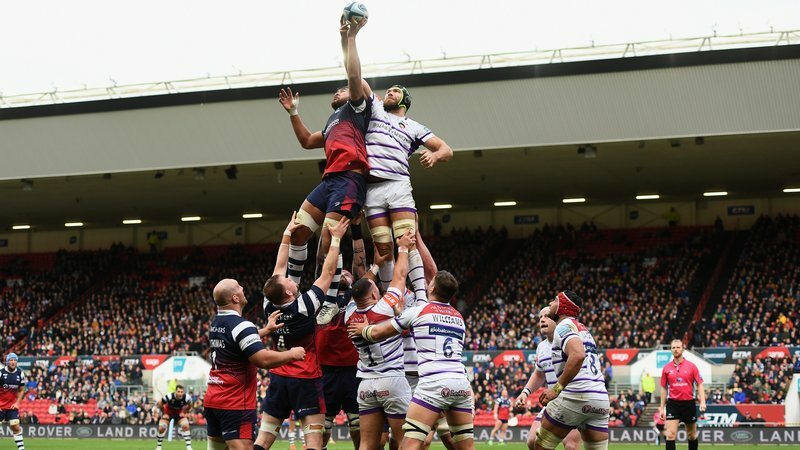 One lucky entrant will win four tickets to the Gallagher Premiership Rugby Final at Twickenham Stadium on June 1, plus a Gallagher Premiership Rugby Matchball as used by Leicester Tigers stars every week. 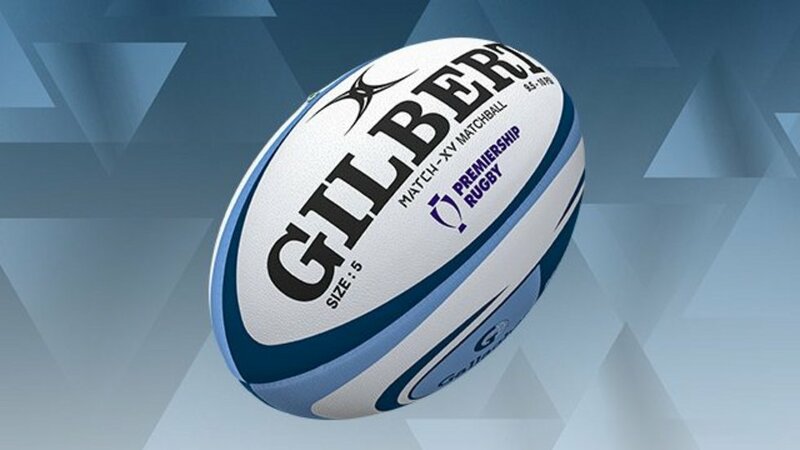 The Match-XV ball features Gallagher Premiership Rugby colourways and branding, new to Premiership Rugby for the 2018/19 season. You’ll get unbeatable performance and incredible control from the Match-XV. 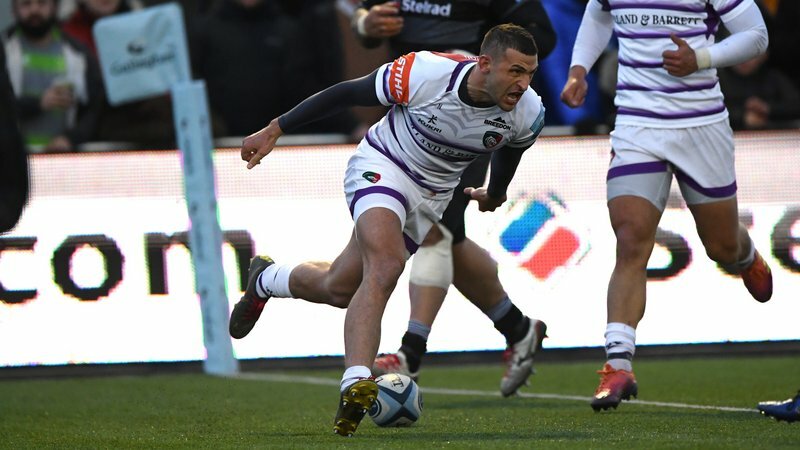 Gilbert have been a trusted partner of Premiership Rugby for more than 20 years, supplying performance products to some of the world’s best players. 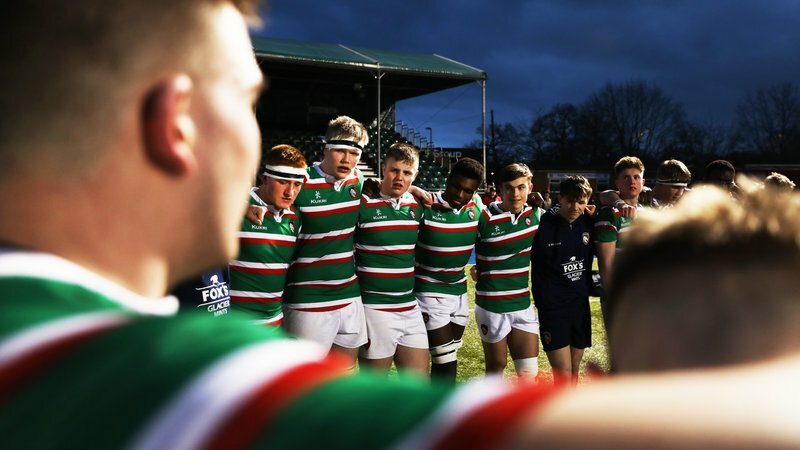 With innovation at their heart, Gilbert continue to produce some of the most technically-advanced rugby products available.